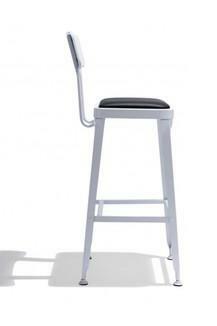 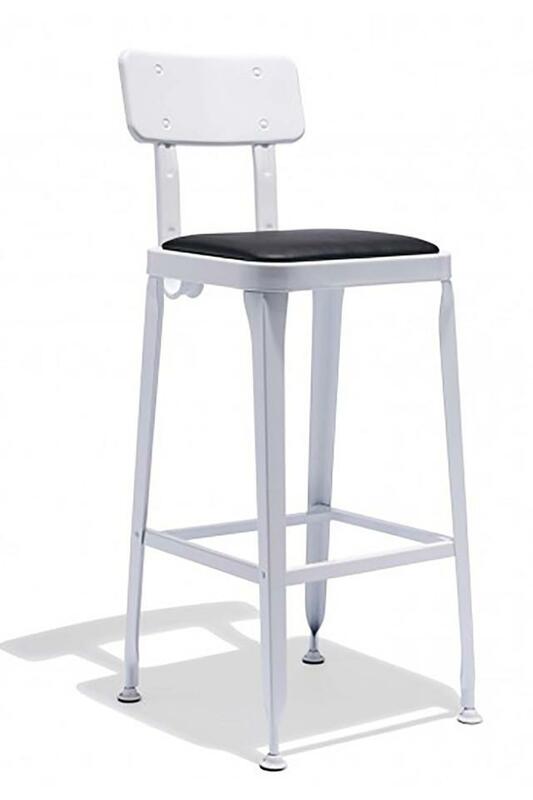 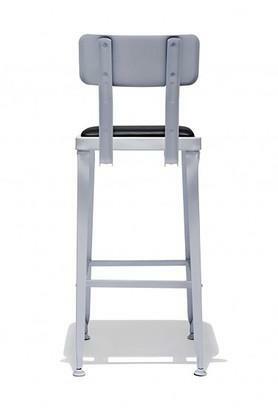 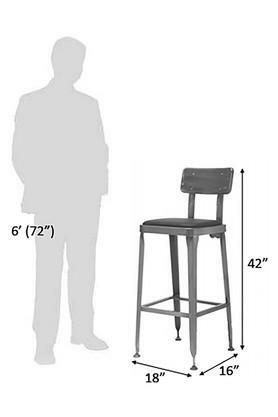 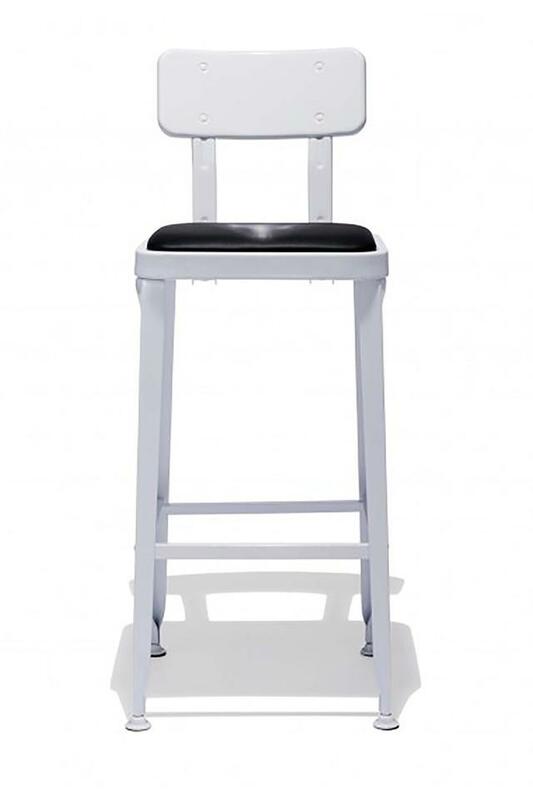 This Bar chair is perfect for taking a seat at the in outdoor spaces or your retro-glam kitchen. Framed in metal with a back rest and Leatherrete seats to provide comfortable seating while the footrest allows for additional support and stability. Dimensions - 46 x 41 x 107 cm.